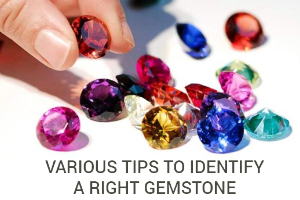 Ruby, sapphire, emeralds and diamonds are the four precious stones known to mankind. 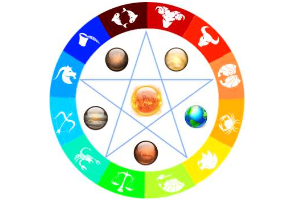 If a person can own all these four jewels, he/ she wouldn’t need any other adornments. 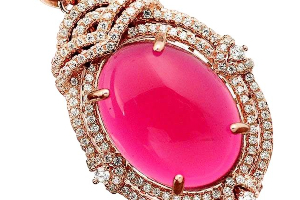 It is commonly believed that a single precious jewel can make a woman look enchanting and scintillating. 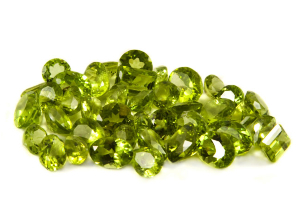 But do you know that there are a handful of gemstones that are unique and considered almost priceless. 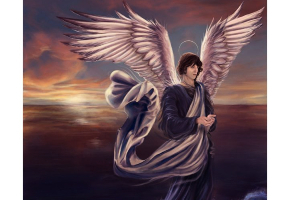 Till today only one of their kinds has been found in the world. Some of the unique gems that you won’t find everywhere because they are the prized possession of a handful few are listed below. You must have seen several intense green-colored emeralds. Though emeralds come in varying sizes, the Bahia Emerald distinguishes itself for being one of the largest emeralds known to mankind. 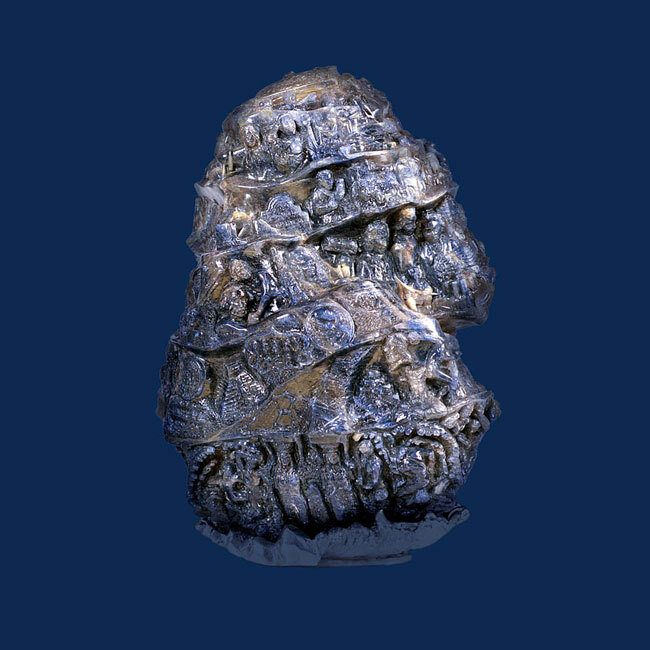 It contains the largest single shard and was discovered in the Bahia state of Brazil. 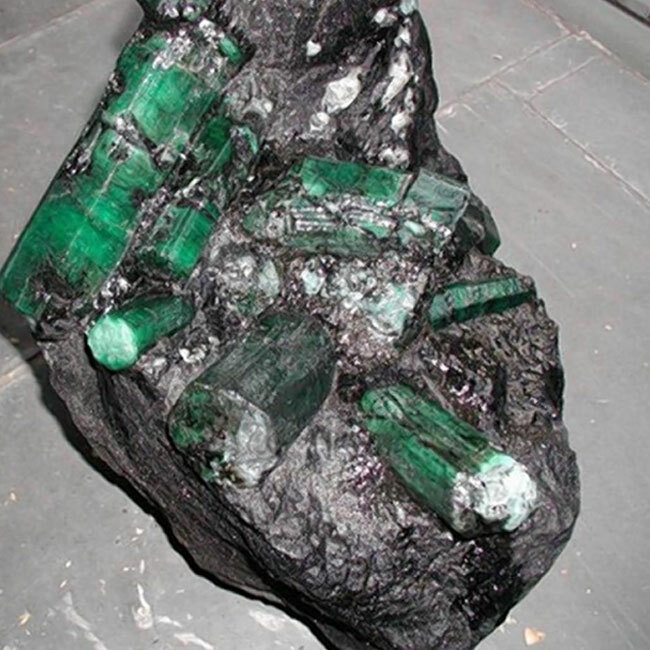 Though no one can really put a price of this 341 kg emerald, but according to some estimates, it could cost about three hundred seventy two million U.S. Dollars. The Bahia Emerald was discovered in 2001 and since then it has been in news due to its ownership tussles. Could Largest Polished Round Diamond – This hard rock was discovered in 2008 in Lesotho, a small kingdom in South Africa. Many think that it may be the world’s largest polished round diamond ever to be discovered. It is a 478 carat diamond and currently the 20th largest rough diamond. The diamond is yet unnamed and if it’s cut could dwarf the Koh-i-noor diamond. The Largest Cut Paraiba Tourmaline – The Paraiba Tourmaline is one of the rarest jewelry in the world and has a mass of 192 carats. Currently owned by Montreal financier Vincent Boucher, the Ethereal Carolina Divine Paraiba was discovered in Brazil. According to Boucher, this paraiba tourmaline is so rare that only about 50 kg of the gem has been recovered till date. Believe it or not, a pearl was discovered in Mongolia which stands tall at 5 feet and weighs six tonnes. The luminous pearl is believed to be the largest pearl every found. Not only is it the largest pearl, but it also glows green in the dark! 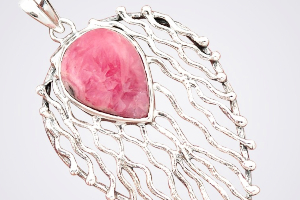 That’s because the stone is made of fluorite mineral which makes it glow. It took about three years simply to grind the raw gem into the pearl shape. 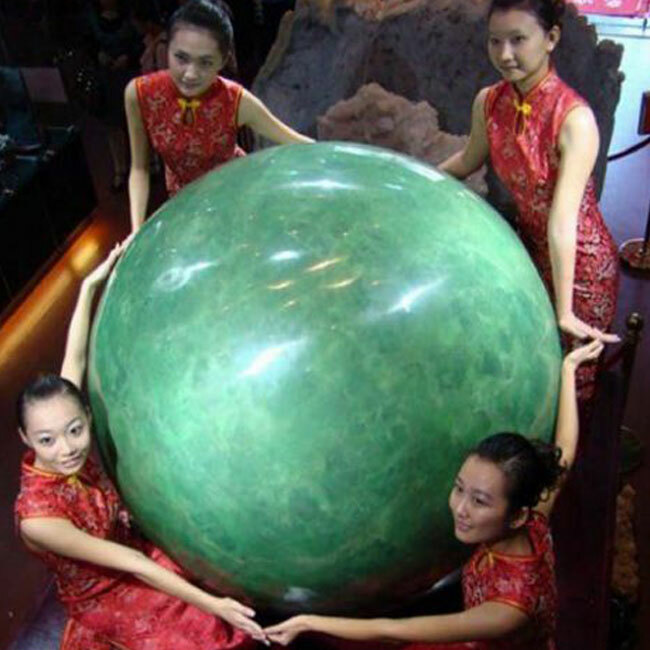 World's Biggest Aquamarine Gem – In 2012, the world first laid eyes on the largest single piece aquamarine gem. The gem sparkled at the National Museum of Natural History, Washington. 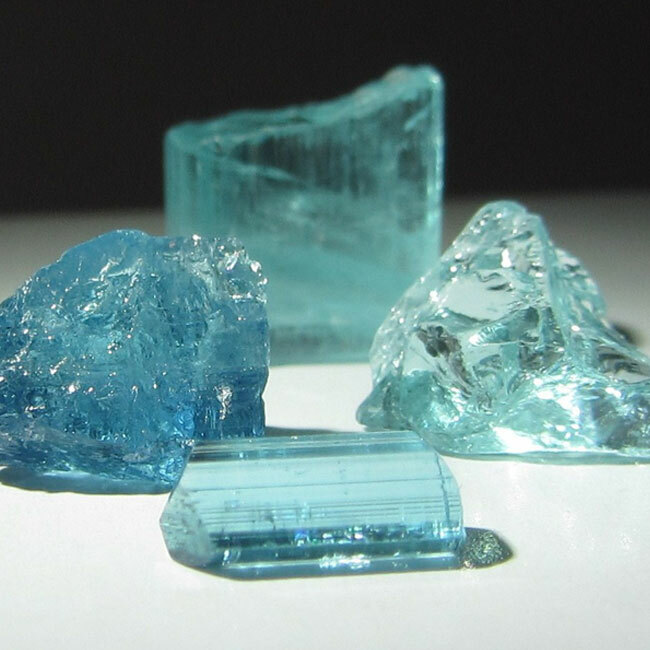 The Dom Pedro Aquamarine was mined in Brazil in the 1980s and weighs 2 kg (10,363 carats). It stands tall at 14 inches. The Dom Pedro Aquamarine is obelisk-shaped, blue-green gem and was designed by German gem cutter Bernd Munsteiner. The Largest Sapphire – The Millennium Sapphire is one large gemstone. It is almost the size of a football. 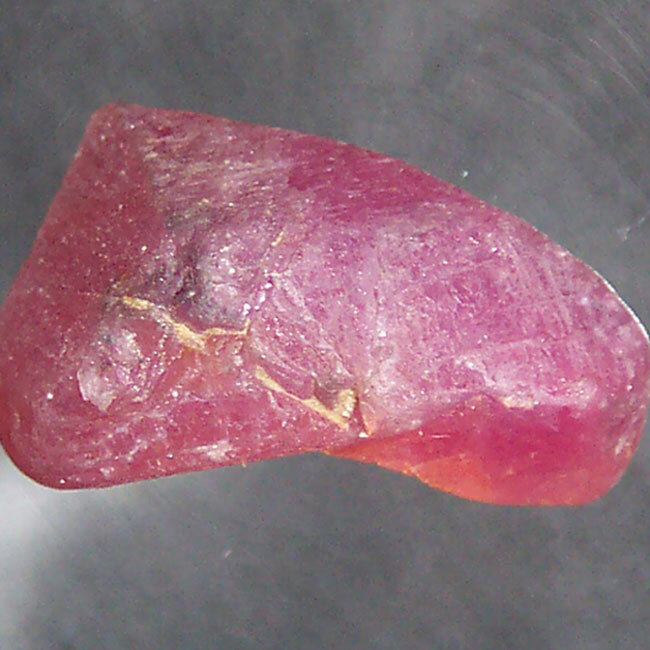 In its uncut version, the sapphire was even larger. 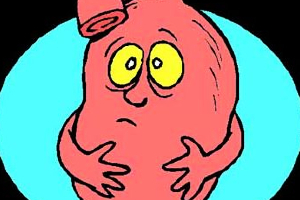 Currently it weighs nearly 18 kg and about 5.6 kg was removed while getting its present shape. The Millennium was designed by Italian artist Alessio Boschi and is conceived as a tribute to human genius. The sapphire has 134 subjects on it, including the face of Beethoven, Michelangelo, Einstein, Shakespeare and Martin Luther King. You can also find carvings of the Pyramids, Great Wall of China on this almost-priceless rock. The Millennium Sapphire was unearthed in Madagascar in 1995. 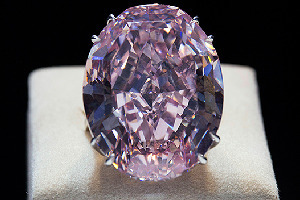 World’s Most Expensive – The Graff Pink is a rare pink diamond weighing 24.78 carat. It has been described as ‘one of the greatest diamonds ever discovered’. The diamond was unnamed till the time it was owned by American celebrity jeweler Harry Winston. He owned it from the 1950s to November 2010. In 2010 it was sold to Laurence Graff, of Graff Diamonds. It was he who named it the Graff Pink. The rare diamond is distinguished by its emerald cut with rounded corners. It is mounted on a platinum ring. 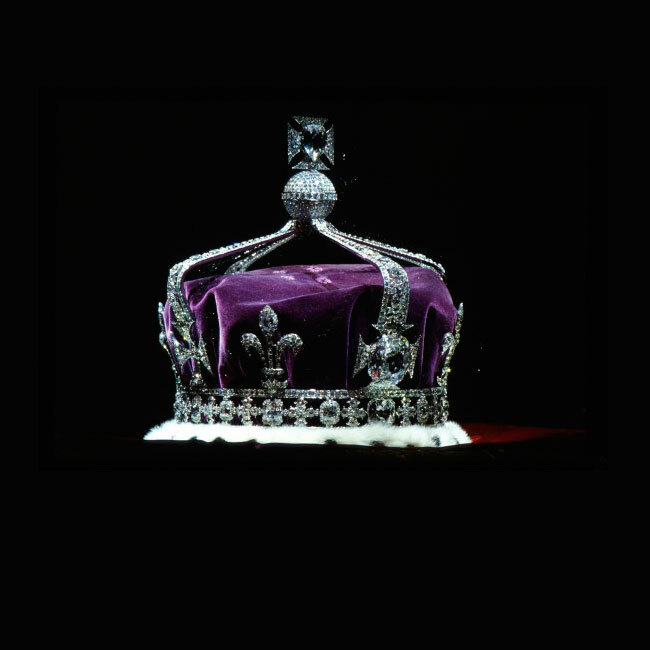 Lastly, it’s time to mention the rare jewel which sits on the British Queen’s Crown. It is renowned to be the largest diamond ever found in the world. 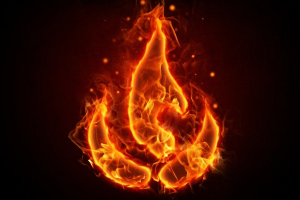 Though it no longer holds that claim, it is still distinguished for its uniqueness. The Koh-i-noor Diamond or the ‘Mountain of Light’ belonged to several Indian kings before it went into the English royalty where today it is part of the British Crown Jewels. It is believed that the Koh-i-noor was mined from Kollur Mine in Andhra Pradesh, India and originally weighed 793 carats in the uncut condition. 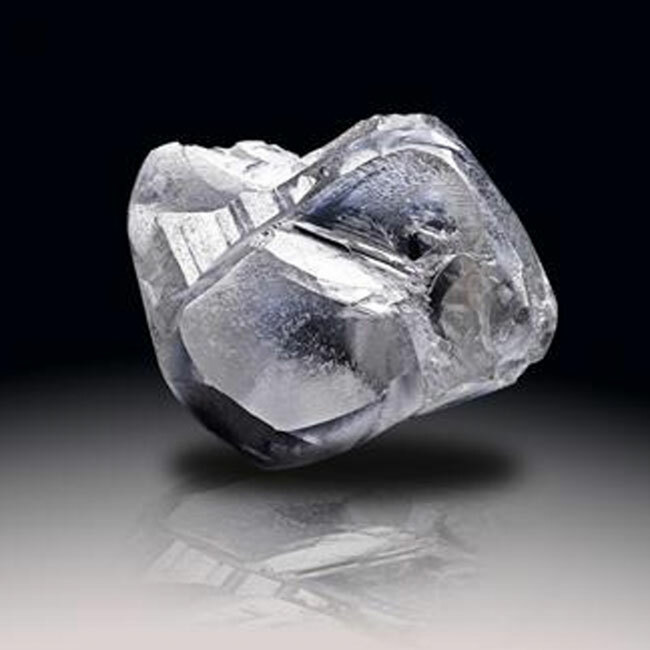 Presently it is a 105.6 metric carat diamond and weighs 21.6 grams.